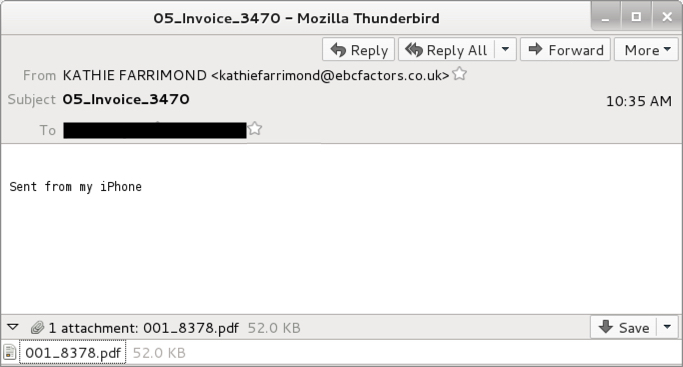 Shown above: An example of the emails. 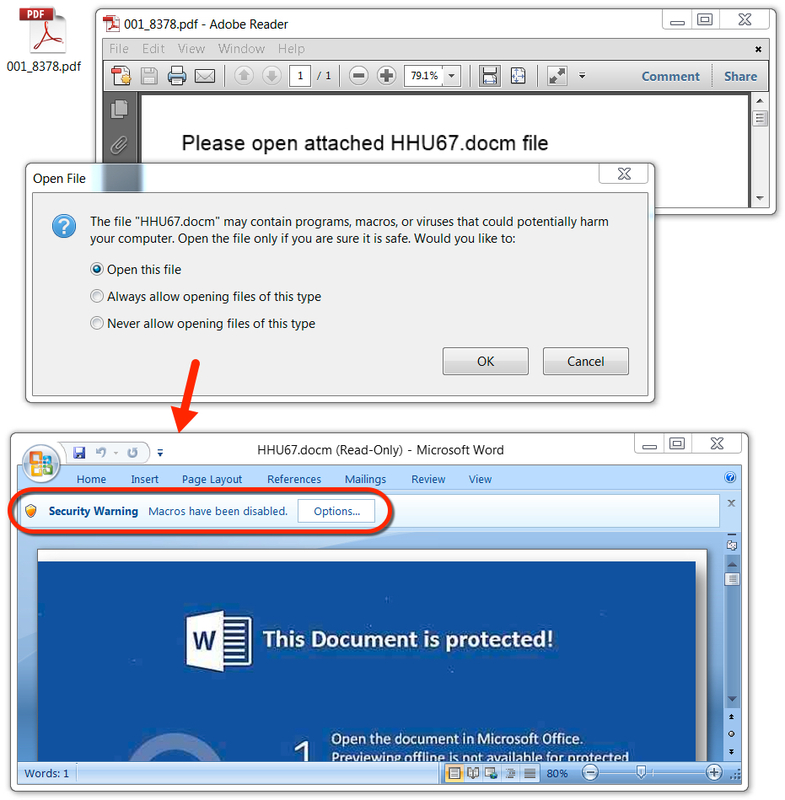 Shown above: The PDF attachment contains an embedded Word document with malicious macros. 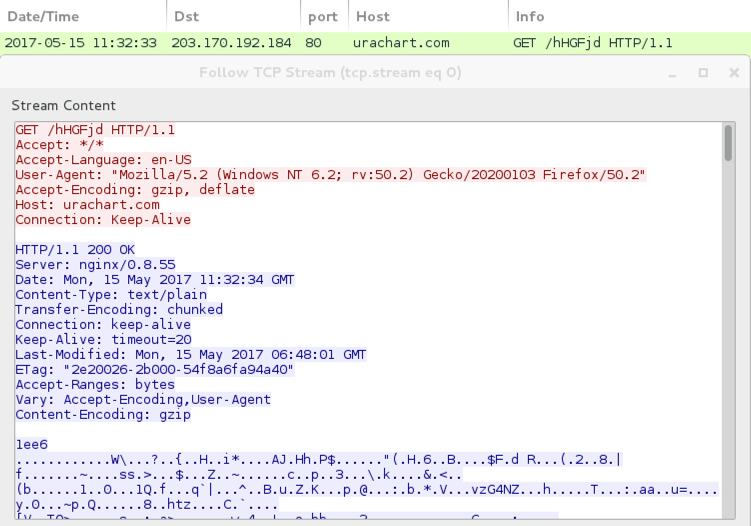 Traffic from the infection filtered in Wireshark. 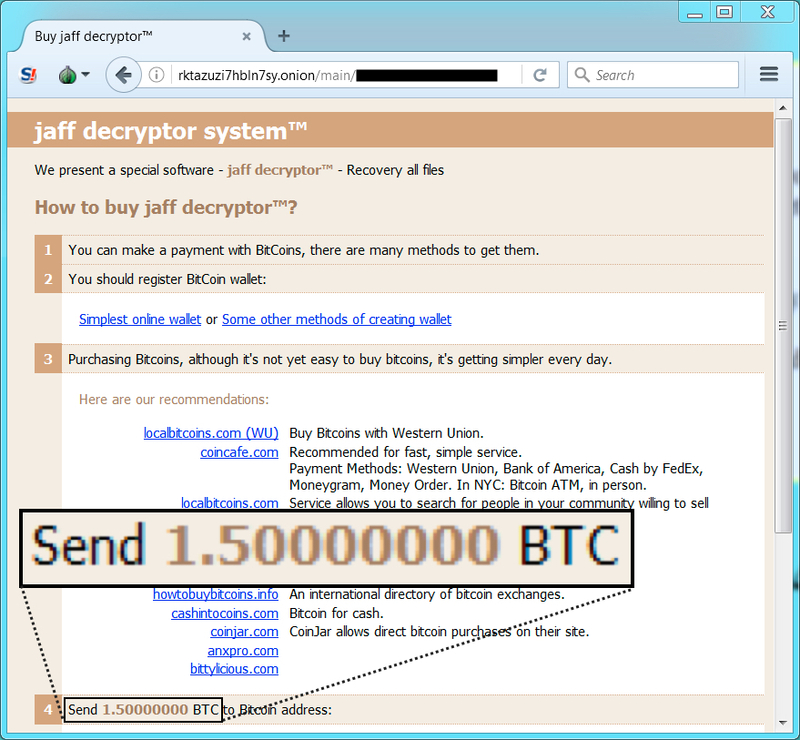 HTTP request for the Jaff ransomware. 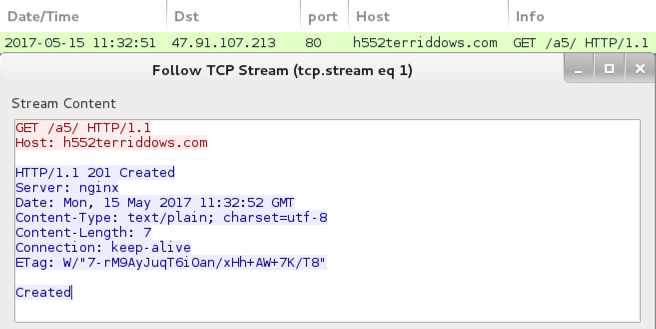 Post-infection traffic from the infected Windows host. 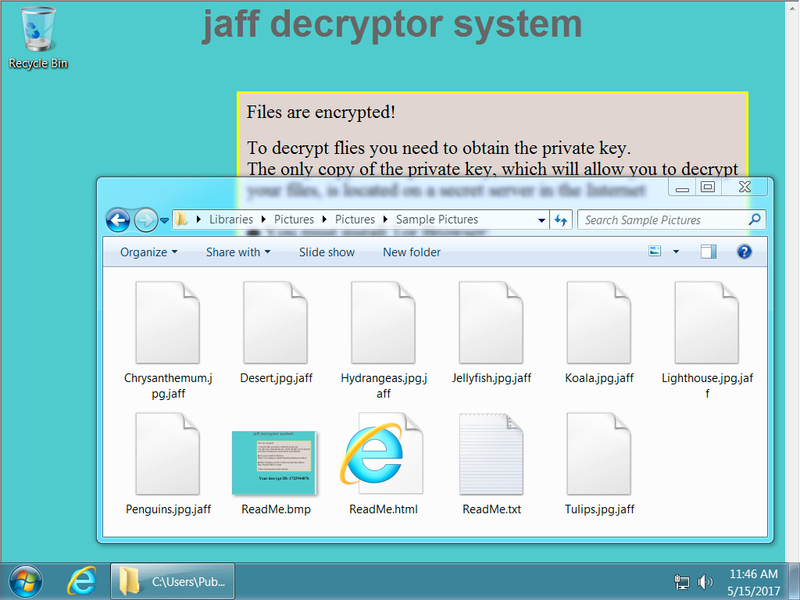 Shown above: Going to the Jaff Decryptor.